StarTimes has been keen on positioning itself as the PayTV service provider of choice in the country. The PayTV provider has continued to increase its sports content locally with viewers now able to watch the German Bundesliga, Italian Serie A, French Ligue 1, and World Rally Championships (WRC). The service provider has also offered competitive pricing of its various packages for its different offerings as it seeks to propel itself to the top of the PayTV space. According to a poll released by GeoPoll, StarTimes ranks second behind GoTV in this segment with 24% market share. StarTimes has today announced the slashing of the prices for its top bouquet offerings by capping the price to Kshs. 1,499 . The price cap represents a 40% for its Super package offered to satellite users and a 29% drop in Unique for Digital Terrestrial Technology. The monthly subscription for the two bouquets was previously 2,499 for Super and 2,099 for Unique. Customers also looking to buy StarSat will see a 20% drop in the cost of acquiring the company’s satellite television decoders from Kshs. 2,499 to Kshs 1,999 which will be inclusive of Kshs. 1,499 subscription which new subscribers can enroll with to a bouquet of choice. 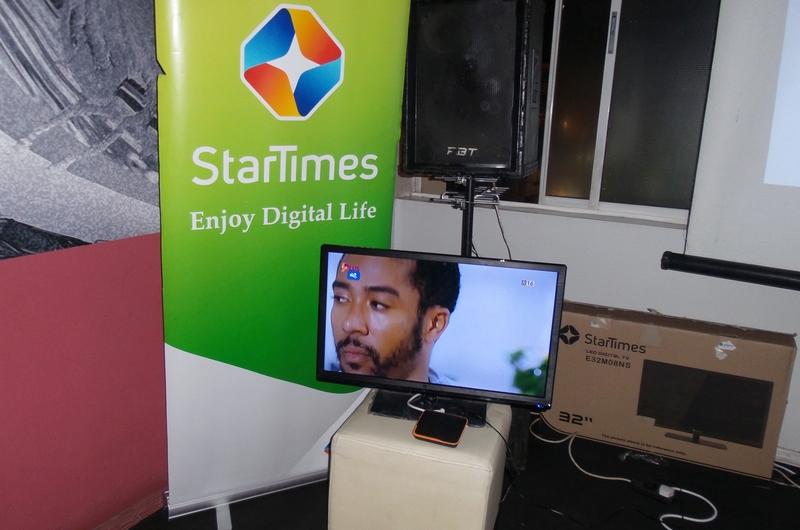 In 2014, StarTimes announced the revamping of its Satellite offering (Direct To Home). The product called StarSat was meant to take on DSTV and Zuku in the market space. StarTimes further made it easy for those with dishes from other service providers including the defunct GTV to have their Satellite Dish repositioned and connect to a StarTimes HD Decoder and thus access the direct to home service. The price of the decoder will remain the same at Kshs. 949 which will be inclusive of Kshs. 499 subscription. Below are the new price offerings for different platforms.